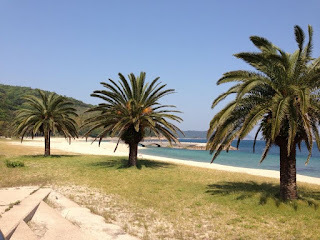 Is this Japan or Hawaii!? I have learned from my students that many Japanese people like to go to Hawaii for vacation, but I can't understand why. Japan is just as beautiful as Hawaii, and here is the proof. 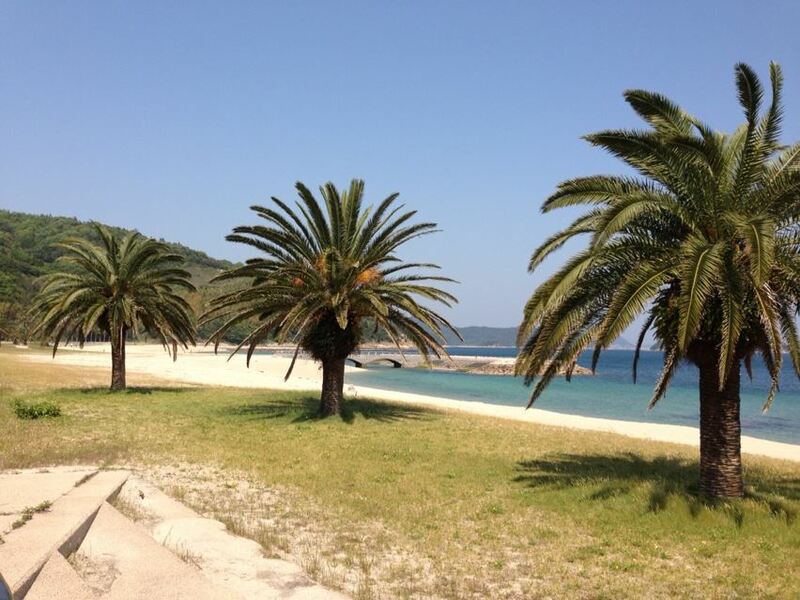 This is a picture of a beach on the island of Suooshima just 30 minutes north of Shunan. It's nice don't you think! ?